This is a KYC BOUNTY. WHY DO WE NEED TO DO KYC? "Our parent company is regulated by banking authorities and so we need proper KYC to issue token. We can not issue token without obtaining some kyc information about the token holder.Please make sure that the Ethreum wallet address and your Full Name you register is the same you will use for KYC." • Our bounty campaign will start today (1st of September). 1.The min. duration of your entry must 5mins. 4. Atleast 2 entries per participant. 5. We will accept video advertisements & promotions and animated videos representing REMCO. 6. We will accept Screenrecording review in ENGLISH only. "Additional 1 stake for every comment consits of 50words"
-The audience for the posted article must be crypto related or match a use for REMCO (REMITTANCE UTILITY TOKEN) or promote the ICO to a suitable audience. 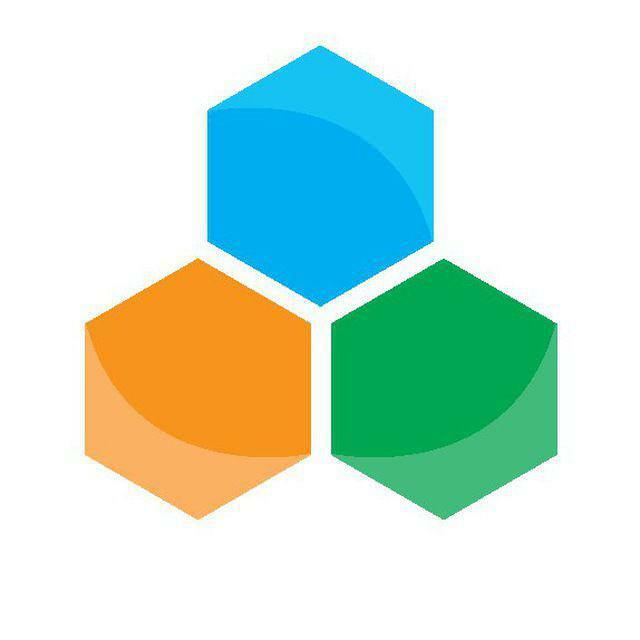 -Article/blog post must contain a link to the REMCO (REMITTANCE UTILITY TOKEN) website and REMCO (REMITTANCE UTILITY TOKEN) official twitter with your Bitcointalk Profile Link. -Writers should familiarize themselves with the official website and white paper to ensure an accurate depiction of REMCO (REMITTANCE UTILITY TOKEN) features. -You must post 2 creative post about REMCO (REMITTANCE UTILITY TOKEN) and 3 likes&share every week. -We are looking for the active Bitcointalk users. All members need to post atleast 10 posts a week until the end of Campaign/ ICO to be eligible for the reward. Hello, bounty manager. I mistakenly sent a link to my account in the portfolio section for translation. Can you delete line 6 in the translation sheet? I sent the correct data in line 8. It is to early and I have not woken up yet.